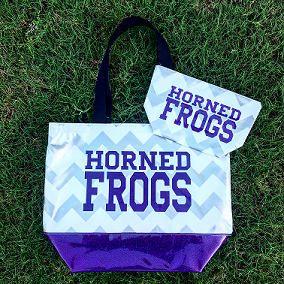 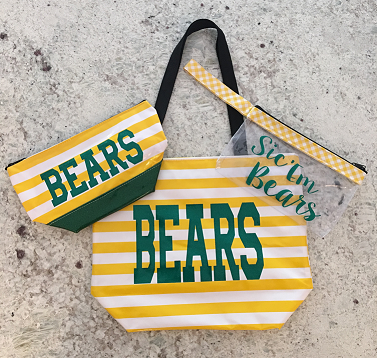 Show your school spirit in style! 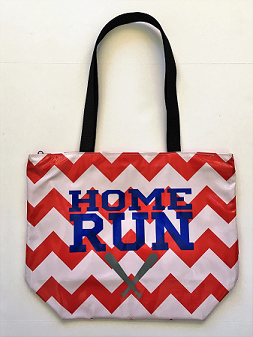 Add your favorite team name or mascot name to any of our products. 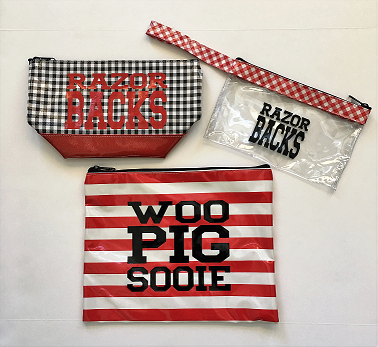 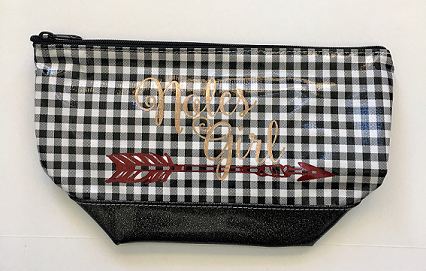 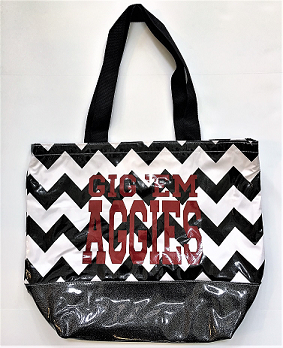 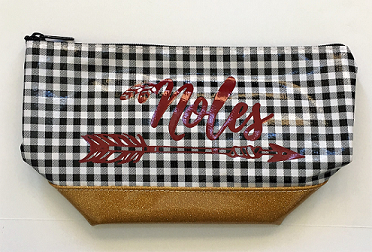 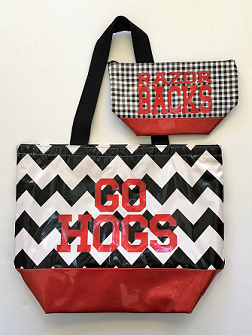 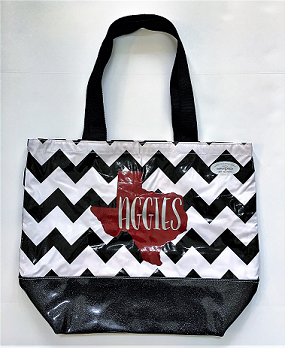 These are great for everyday use, tailgating and attending games/school functions.